Still trying to think of the ramifications. Discuss amongst yourselves while I chew on this. 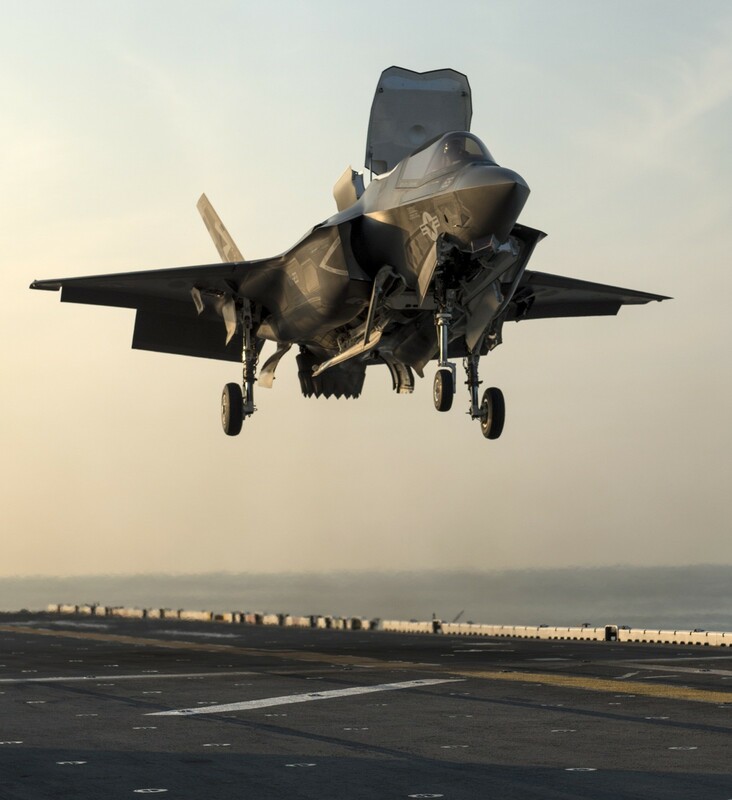 An F-35B has crashed in South Carolina near the Marine Corps Air Station Beaufort, military officials have confirmed. It is believed that the pilot had safely ejected from the aircraft.